3/4 inch Colored Electrical?Tape, 10 Pack. Each roll is 66 feet long. 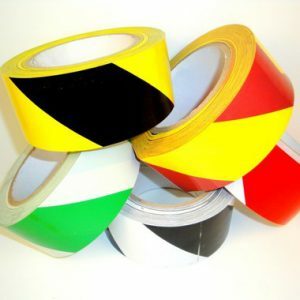 Our 10 Pack of Colored Electrical Tape (62018D) is a?colored PVC Electrical Insulation Tapes with Rubber based adhesive, which is flame retardant and cold weather resistant. 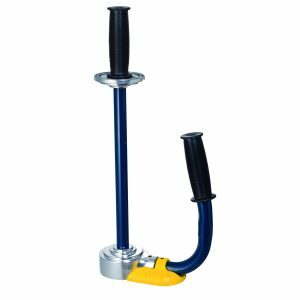 Used generally for insulating, protection, and color-coding of electrical wires; and for wire harnessing in the automotive industry. 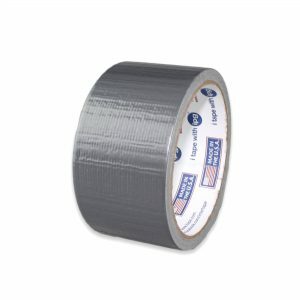 Every household should have at least a few rolls of 3/4″ electrical tape, often the black 3/4″ is ideal because of its low cost, handiness, and ease of access. 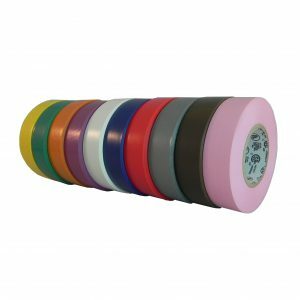 This colored version of our electrical tape, are used by professional electricians, artists, and anyone else looking to have a variety of color in their tape. The 10 pack mixed multipack?makes it more affordable than our 10 pack or 100 pack of single color?electrical tape. Colors:?Yellow, Green, Orange, Purple, White, Red, Blue, Gray, Black, Pink. 62018d Rolls are individually cello-wrapped and labeled, and custom slit and bulked packed. 1-1/2″ (38.1MM) UL/CSA Labeled Core.